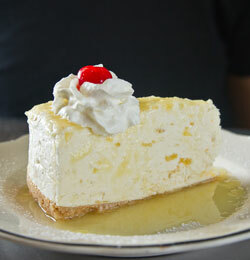 Looking for a neighborhood restaurant that offers family dining with real home cooking and a variety of cuisines? 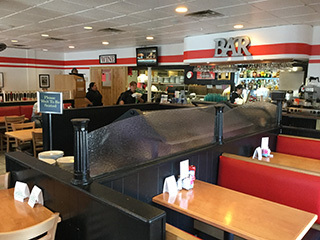 Then look no further than the Ashton Family Restaurant at the corner of Cockrell Road and Ashton Avenue in Manassas! Here you can expect exceptional dishes served in a comfortable atmosphere while dining at a pace that suits your mood. 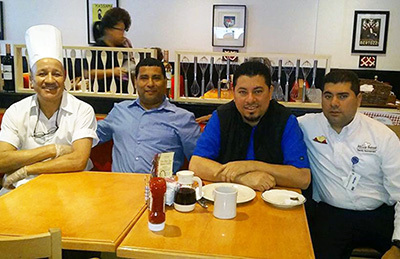 The owners and staff pride themselves on providing true dining value which is felt the minute you walk in the door and are warmly greeted by Edin Esquivel, one of the owners. Greek, Italian, American and Tex-Mex. Everyone can find something that will please their palate. For breakfast, choose from the extensive selection of eggs, omelets, breakfast sandwiches, waffles, pancakes and French toast. 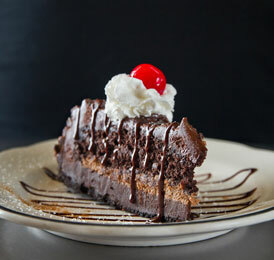 Lunch offerings include delicious soups, salads and sandwiches along with a wide selection of luncheon entrees. 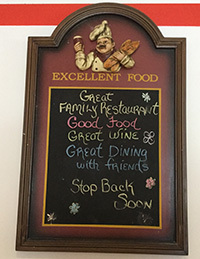 In the evening, the dinner menu features seafood, pasta, and other delicious entrees complimented by a healthy selection of beer, wine and cocktails. Kids eat FREE with a paying adult. Ask about our "Adult" drink specials! Join us every Thursday from 5-9PM for our made to order pasta buffet. 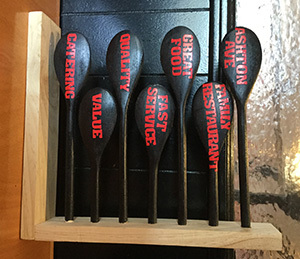 Select your sauces, pasta selection, and more! Stop by on Sundays between 8:00AM – 2:00PM for a relaxed brunch in the pleasant surroundings amid family and friends. 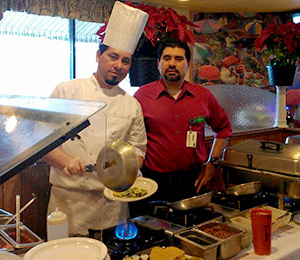 The highlight of this All-You-Can-Eat Buffet is the Omelet station offering made-to-order omelets. 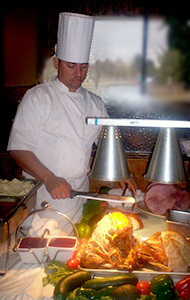 We offer a special buffet on Easter, Thanksgiving, and Mother’s Day. 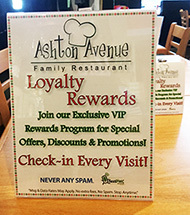 Ask your server about our loyalty rewards program. Join and receive special offers, discounts, and participate in promotions! 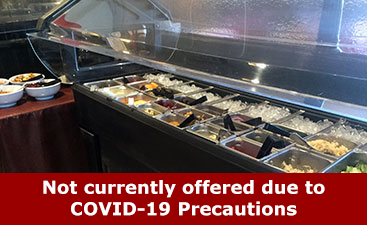 Be sure to check in with every visit! 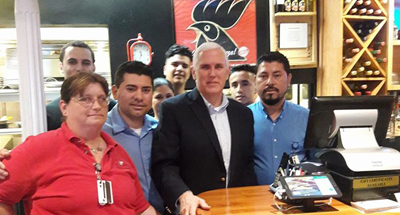 It was an absolute honor to have the Vice President of the United States Mike Pence join us here at Ashton Family Restaurant for breakfast!